Today’s entry will be short and sweet as, to be quite honest, I’m bloody exhausted. One of the perils of being a Chef running a kitchen is that every so often the elements conspire and you find your self working stupidly long hours. I’m currently a sleep deprived zombie, aimlessly shambling about the house hoping for a welcome bust of energy. It helps matters that noteworthy stories are at a premium, other than the obvious. By now, you’ll all be fully aware we have tied-up our first significant arrival of the close season. Granit Xhaka is officially a Gooner. Signing from Borussia Monchengladbach for a fee estimated to be in the region of £35m, Xhaka will add fight to midfield and fight is something we’ve sorely lacked in that area for quite some time. Even with my limited knowledge of the player – I’m not sure I’ve ever seen him kick a ball in anger – from what I can gather having looked around, Xhaka is not the type to shy away from the hurly-burly elements and will suit the aggressive nature of the Premiership. I’ve just pasted that from the article running on Arsenal’s official website and further down the page there’s this very handy little picture that display’s Xhaka’s performance stats during his time in Germany. Given that I have no shame whatsoever, I’m going to steal that too..
No I’m not… Those bastards won’t let me. 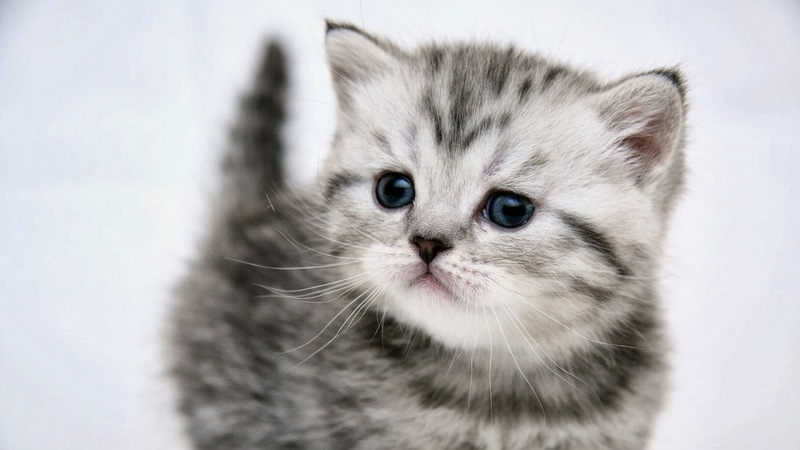 F*ck it… Here’s a picture of a kitten instead. Seriously, though – if you’re at all interested in that sort of thing (player stats, not kittens), check out this handy link which has everything you’d need to know. With business done this early, the possibility of further additions looks increasingly likely. Most news outlets will have you believe we’ve copious amounts of cash just lying around and we’ll be splurging it with carefree abandon. Admittedly, we’ve heard all that before. Perhaps it’s the optimist in me that believes this summer will be different. The signs are looking good. We’ve signed someone who looks to be a quality player and we’ve got in there and done it before any complications arise. Just what the doctor ordered. Now let’s get some more. That’s all from me today, folks. The comments await your thoughts on the signing. Are you elated or solemn? Either way, share with me your opinion of Granit Xhaka’s arrival and where you’d like us to go from here. I’ll look forward to reading them. The Next Arsenal Captain, Twitter Mayhem, Guest Posts And Other Bits. I’m not elated at all but still recovering from the shock of not winning it last season even though there was hardly any competitors! How can Xhaka change that when the competition this season will be most fierce, from Conte Chelsea, Man Jose, Pep City, Klopp Pool, Pot Spuds and let’s not forget tranced up Leicester City! Besides I can’t see Wenger winning anything even if he has Ronaldo, Pogba, Messi, Neymar and Suarez all in the same team. He just doesn’t have a winner’s mentality. Sorry but that’s how I see it hence my lack of elation, good signing no doubt!!! Hey, First off, ‘kitten pic !! !’ – Good one 🙂 That was a pleasant surprise from someone as as you mentioned ‘ sleep deprived zombie’. Regarding Xhaka’s arrival, we have a good midfield atleast on paper and this lad’s arrival is only bound to make us stronger in that region. 1. Mertesacker who my friends and I loving call “Daddy Long Legs” (again, with love) once an incredible player who’s only getting slower and shabbier at his performances with age and Gabriel is decent but not decent enough. The news of us bidding on someone like a Benatia is relieving. (Fingers Crossed).